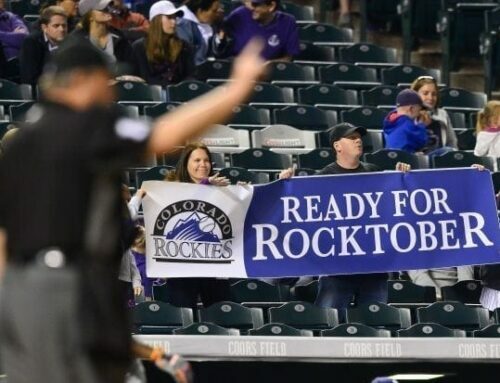 Join The Sportsbook Wash Park and The Sportsbook Greenwood Village for The Colorado Rockies Home Opener on April 5th, 2019. 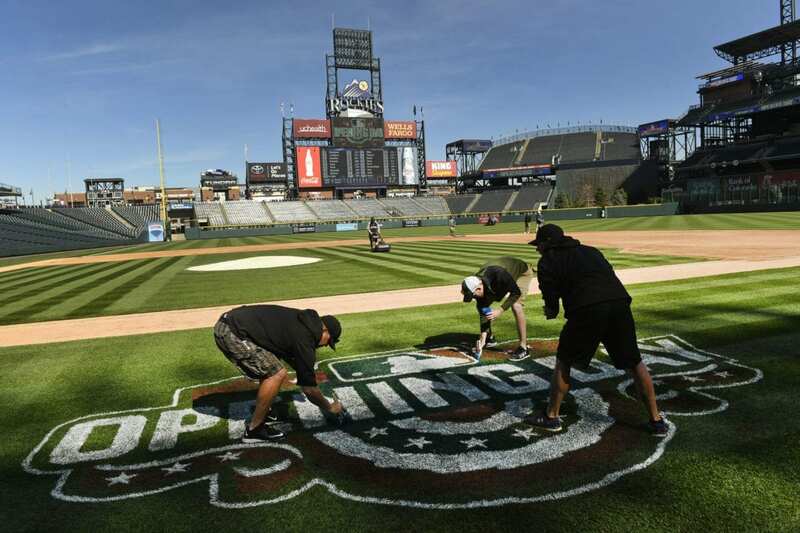 The countdown to the Colorado Rockies home opener is on. 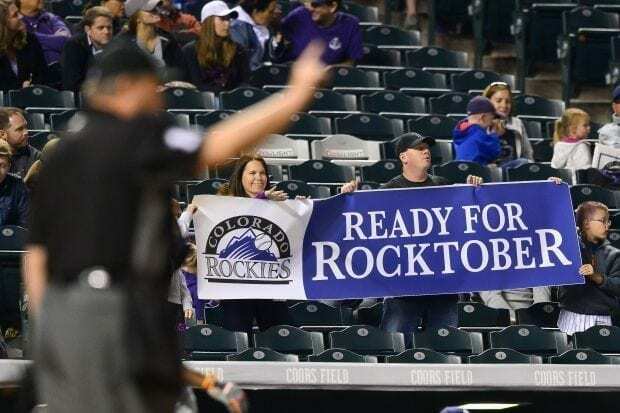 The Rockies face the Los Angeles Dodgers on Friday at 2:10 p.m. (and there’s full coverage Friday on FOX31 and Channel 2 News). 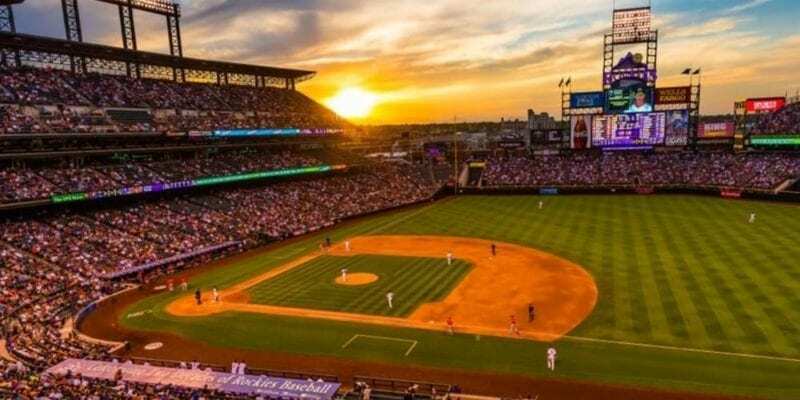 Share in the excitement of the Colorado Rockies home opener by watching it at one of our locations, Wash Park or Greenwood Village. 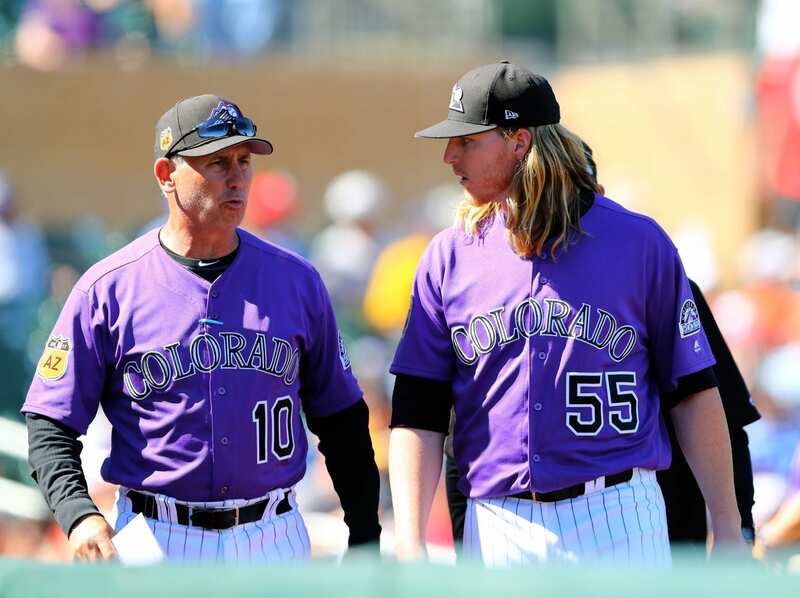 Don’t miss the Colorado Rockies Home Opener where the Colorado Rockies square off against the Los Angeles Dodgers. 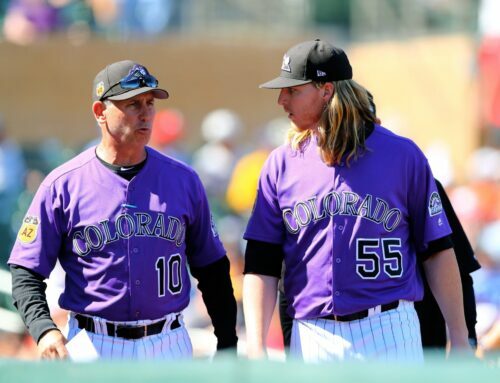 Baseball season is finally here, and we’re ready to kick it off with the Rockies Home Opener on Friday, April 5. Whether you’re planning on going to the game, or just going to bar hop, we’ve rounded up our top tips for where to go and what to do on this great, great day. When: Friday, April 5 | 2:10 p.m.
Food: Only the best in town. Chef Jason Weller, has worked incredibly hard in creating a menu with a foundation that spreads across all tastes. 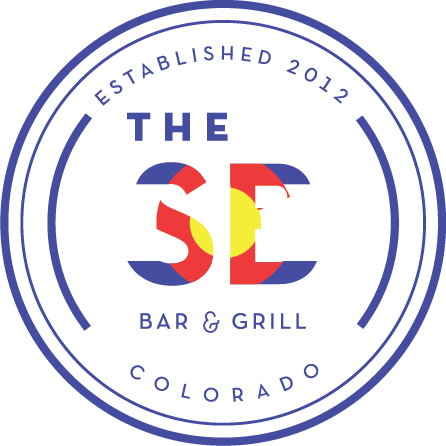 Whether you are looking for a fresh salad or one of the best made-from-scratch burgers. 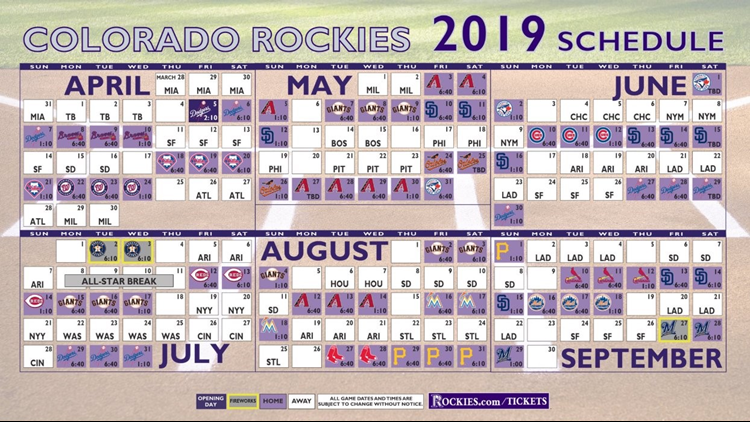 Watch all the Colorado Rockies games at The Sportsbook Bar & Grill! See you soon!